In ‘Smart Business Service’ there is a cool feature for tile caching. 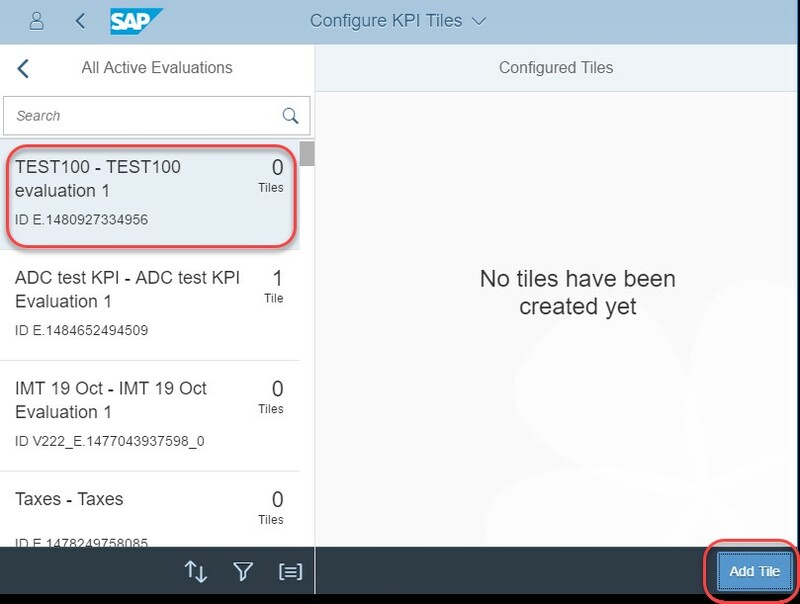 In this blog we will see how to set up Fiori KPI Tile caching that in turn does auto refresh of tiles on regular periodic intervals as configured. 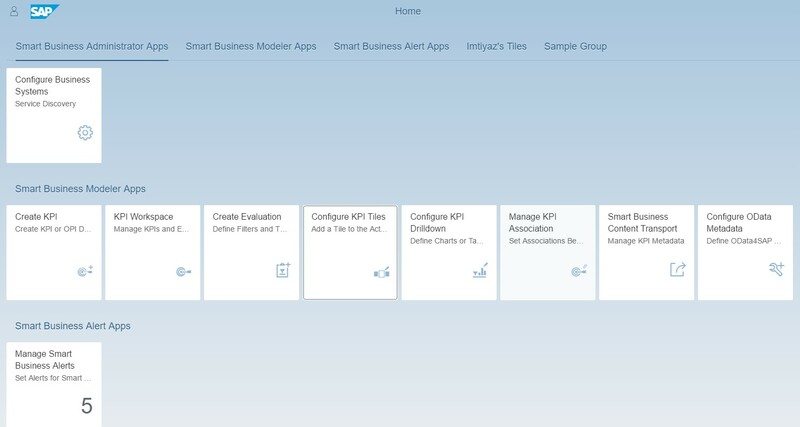 Any business user would not prefer to do any manual browser refresh every time to see his updated info on the Fiori tiles. 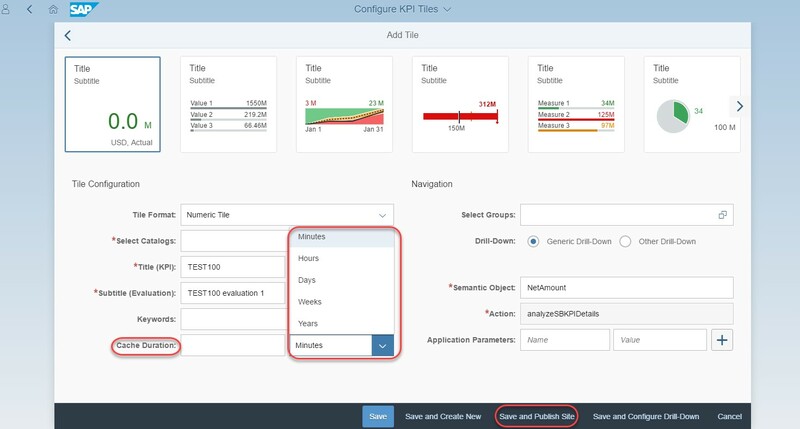 To facilitate this, we have a provision in Fiori KPI tiles to set cache. By enabling cache in tiles, depending on the periodic interval as set in tile configuration – system will call SSB Java Service and check cache enablement status and refresh interval is expiry for each tile. If cache is enabled and refresh interval is not expired, system will send back the local cached data. Else it will make a backend call to fetch and display latest data along with updating the new data fetch time stamp in SSB Cache tables. Thus system regularly performs this check each time on manual tile / browser refresh – thereby setting an auto refresh kind of feature. Tile will now cache the displayed data and shows till the refresh interval time that is set > On expiry of the refresh interval, application will make a backend call and query back the latest data and displays on the tile. This continues for every refresh interval that is configured as tile caching. Step 6: Alternatively without waiting for the refresh interval to expire, user can manually perform a tile refresh using the ‘Refresh Now’ link on left bottom of the tile. Also it shows up ‘Since how long’ it was refreshed for long duration tile caches. 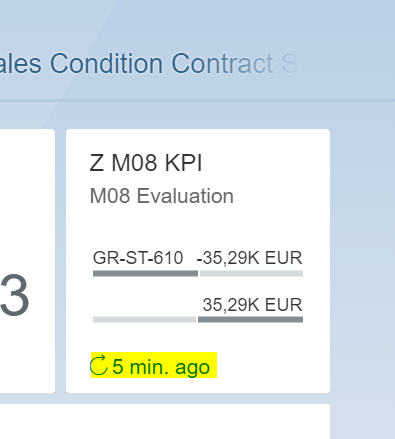 For me the cache duration is set as 1 min still, it’s not getting refreshed after it. Please find below screen. 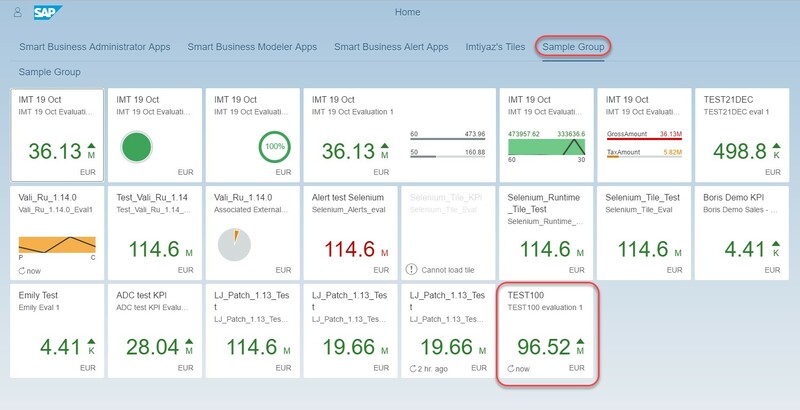 I am on s/4Hana 1709.